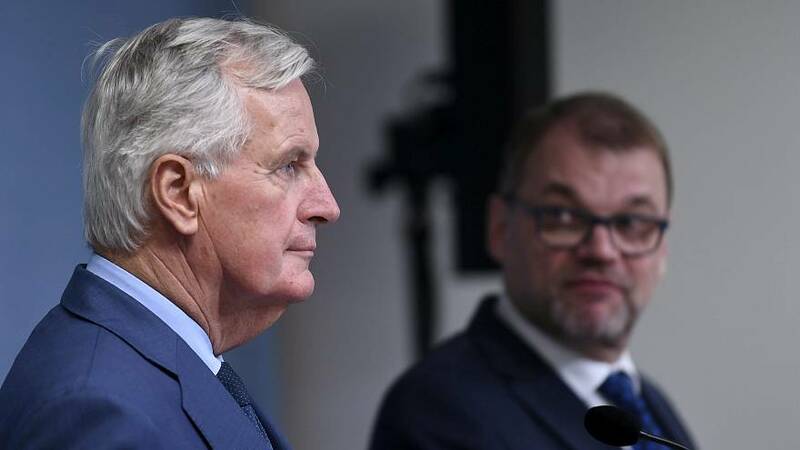 Warning against a rise in anti-EU populism, chief Brexit negotiator Michel Barnier said "There is now a Farage in every country, in every country," at the meeting of the European People's Party in Helsinki. Barnier called on leaders of Europe's centre-right parties to "fight against those who want to demolish Europe with their fear, their populist deceit, their attacks against the European project." Nigel Farage responded on Twitter grateful for Barnier's words.